Dallas, TX -- May 8, 2017 -- ARIES, a fast-paced marketer and innovator of truck, Jeep, SUV and CUV accessories, has added two new sizes to its Seat Defender™ line: an extra-large bench seat model and a cargo area blanket. Together with the rest of the Seat Defender™ line, these two new sizes offer more complete interior protection and expanded vehicle application coverage. 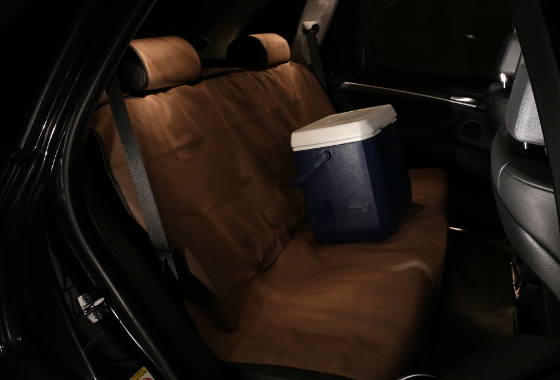 ARIES Seat Defenders™ are a universal, use-as-needed seat protection system. With their double-sided, waterproof construction, they work to stop damage before it happens. They’re easy to install, remove, clean and store. The two new Seat Defender™ styles feature the same waterproof construction and use-as-needed design, but they open the door to several additional applications. 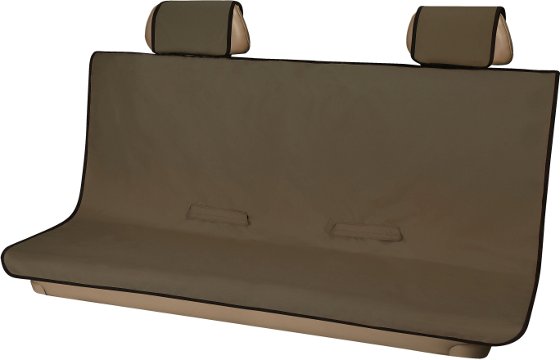 The XL bench seat model is designed for full-size pickup trucks, vans and SUVs. It measures 66" wide x 55 1/2" high -- 8" wider than the standard bench seat model, providing additional coverage for larger bench seats, typically found in larger vehicles. 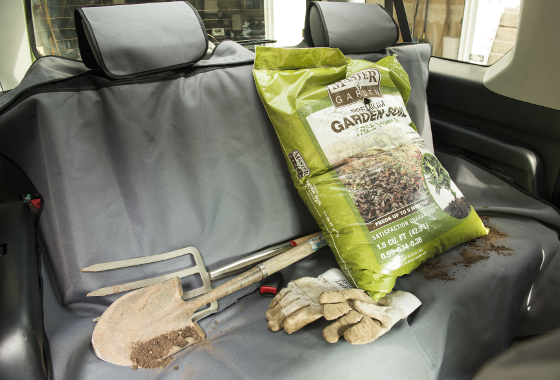 The cargo area Seat Defender™ is particularly exciting because it offers versatile protection for the trunk or rear cargo area. 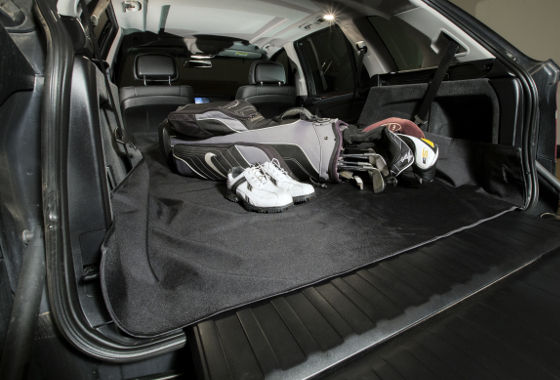 It measures a generous 60" x 60", offering coverage for most vehicle cargo spaces. It provides a durable layer of protection when hauling everything from groceries and sporting gear to dirty tools and equipment. It is also easily machine-washable for hassle-free cleanup. 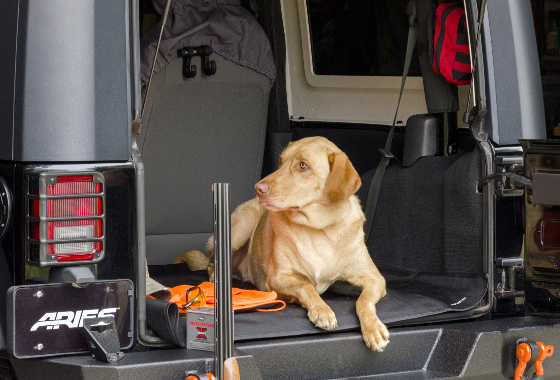 The cargo area blanket can also be used for applications outside the vehicle. It serves as a protective blanket for sporting events, picnics, working under the car or around the house. To see a video about ARIES Seat Defenders™ or to become an ARIES dealer, click here.